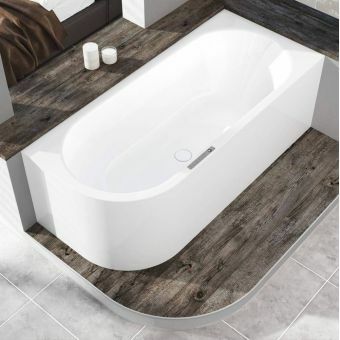 An attractive, organic shape bath designed to be installed in the corner of the bathroom, the Carron Swan Offset Corner Bath offers maximum economy of space with comfort to match. 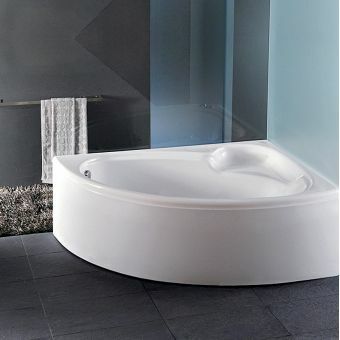 Bath specialists Carron demonstrate their prowess at merging functionality and comfort with this bathtub. 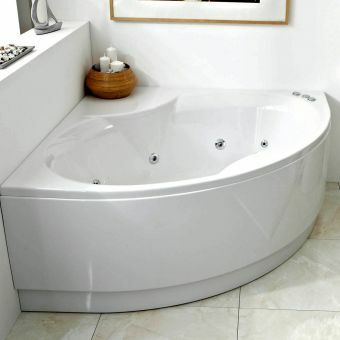 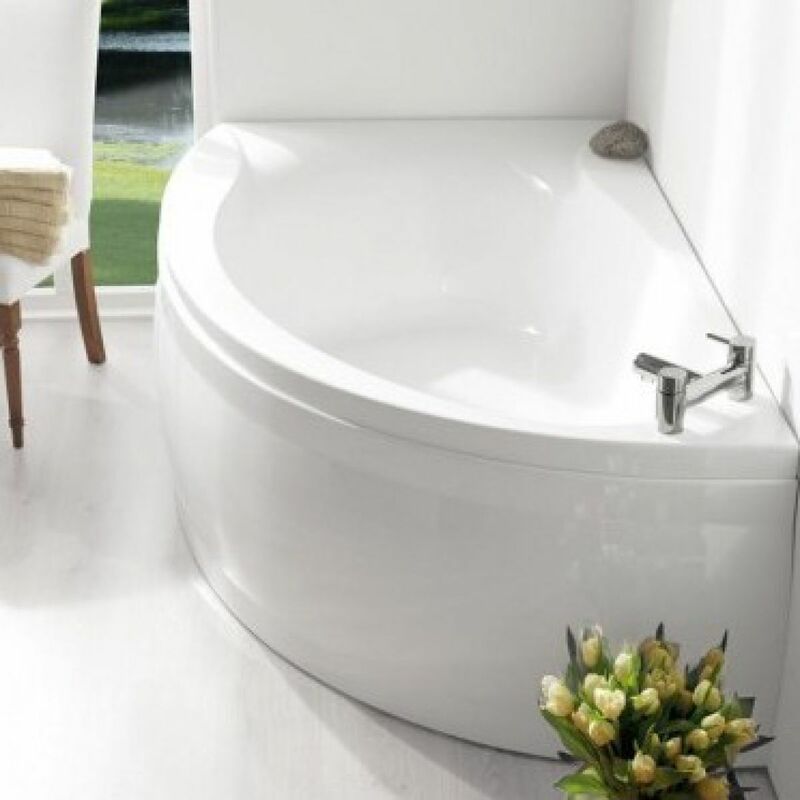 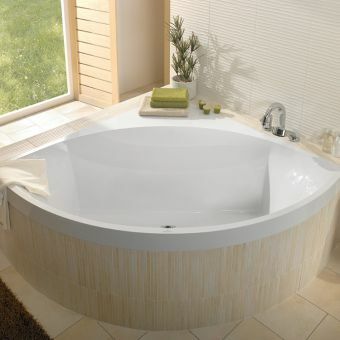 As an optional upgrade, this tub can be supplied with the unique Carronite finish which adds a protective, heat-retaining coat to the piece which allows for greater longevity and a bath that keeps its warmth for longer. 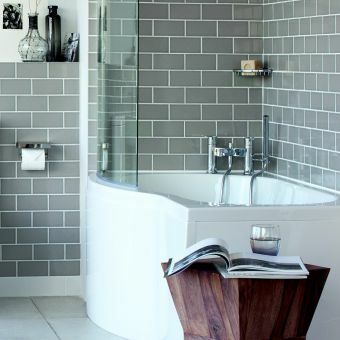 A deck area allows for customisation, with the opportunity to add matching taps or fillers with ease. 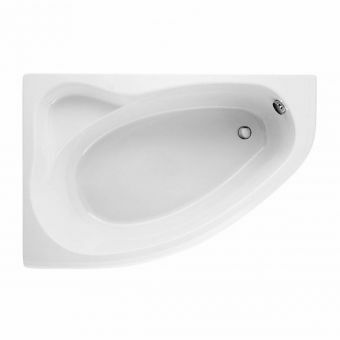 Available in left or right hand facing variants as required. 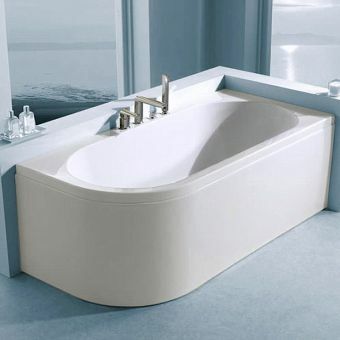 Please note that taps pictured are not included in the price, and may be ordered separately.